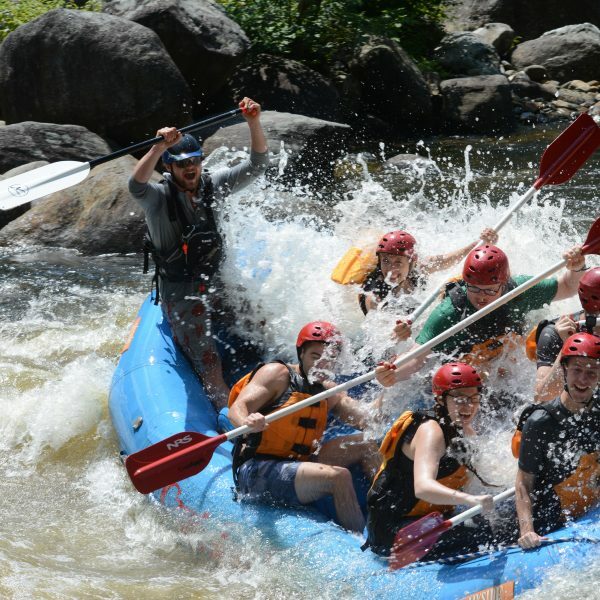  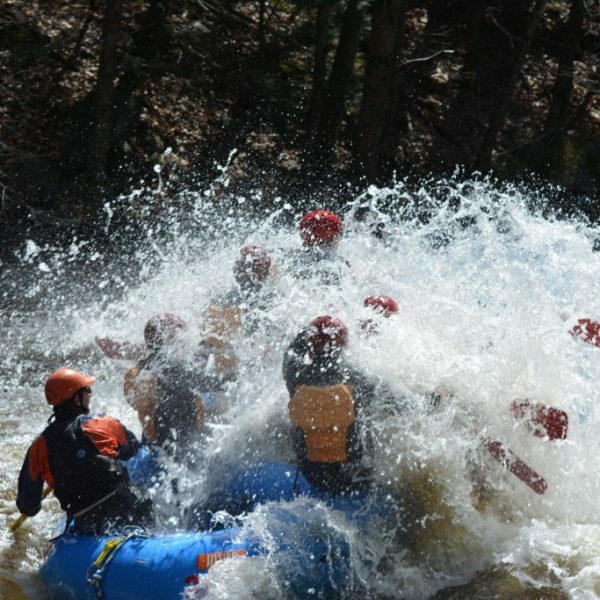 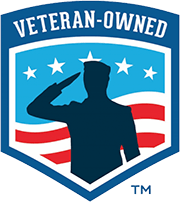 Our family has offered whitewater rafting in Massachusetts on the Deerfield River since 1989. 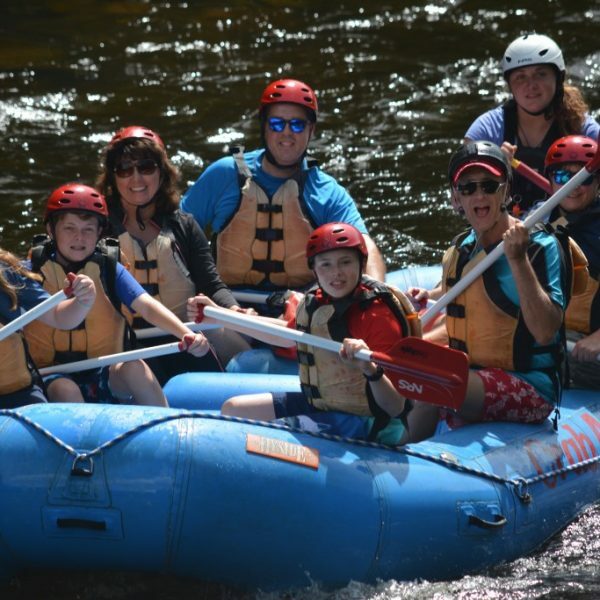 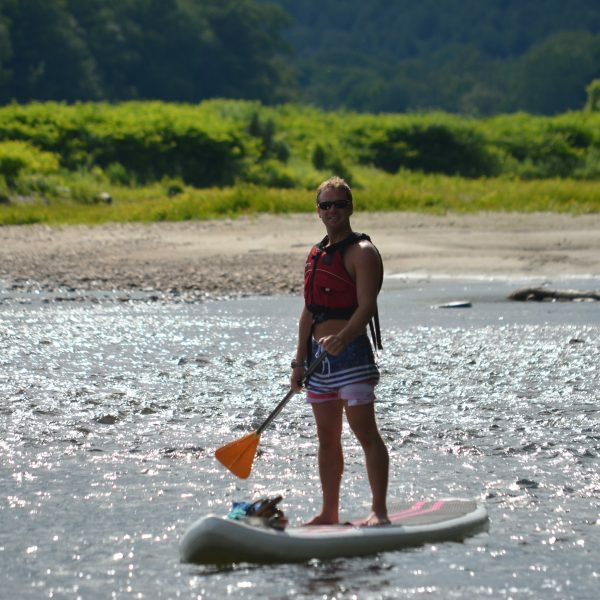 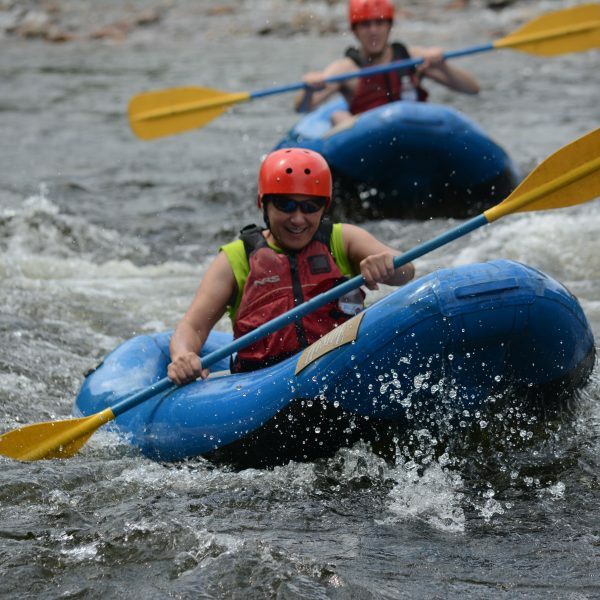 After founding Crab Apple in Maine in 1983, we expanded to rafting in the Berkshires because of its proximity to more people and the wider range of challenges that we could offer. 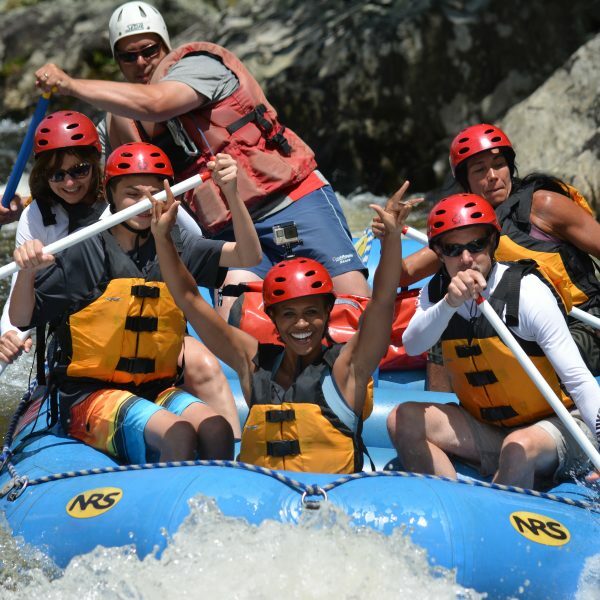 Come meet our family and our awesome staff to make a great rafting experience for your friends, family or group. 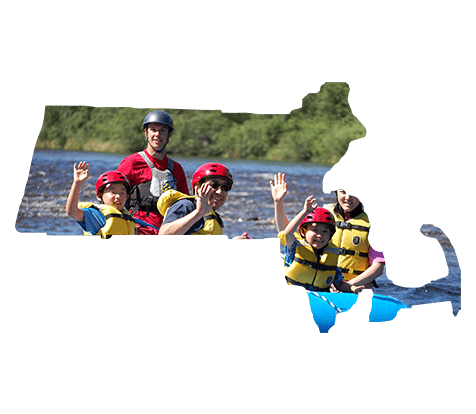 Complete your Massachusetts Crab Apple Experience!